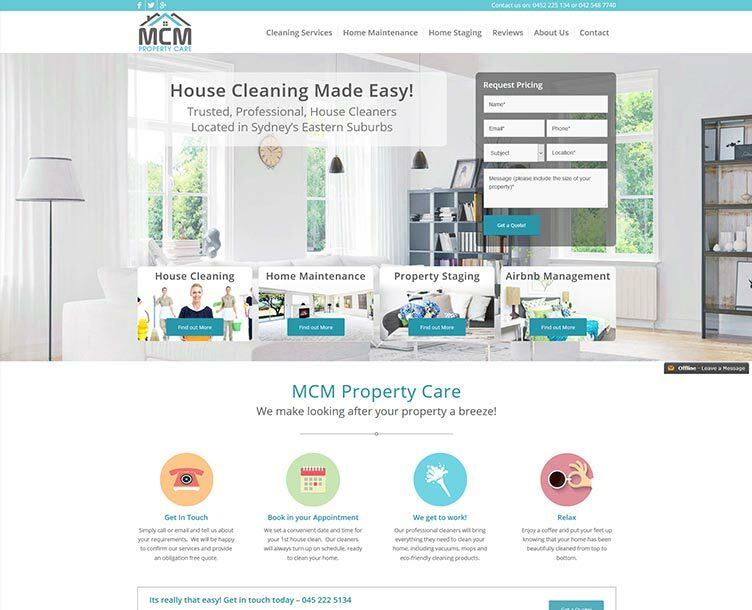 MCM Property Care provide office and house cleaning along with other services such as carpet cleaning, property staging and Airbnb management. 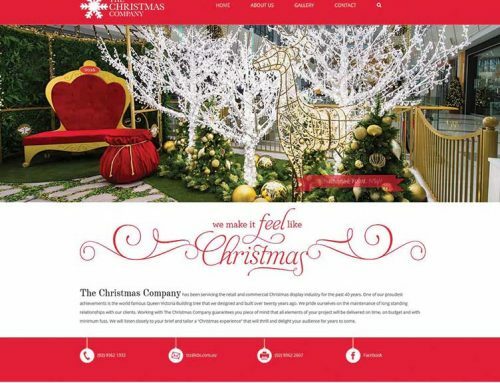 We were approached by MCM to build a new website for their expanding business. 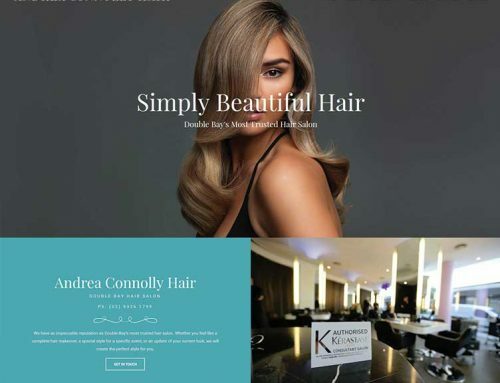 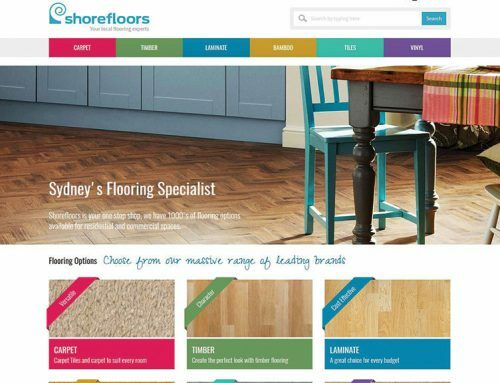 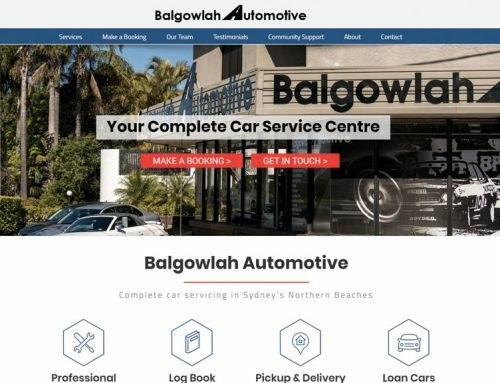 The website needed to provide a professional image that showcased all the services along with promoting consumer confidence in the company, ensuring a good conversion rate for enquiries. 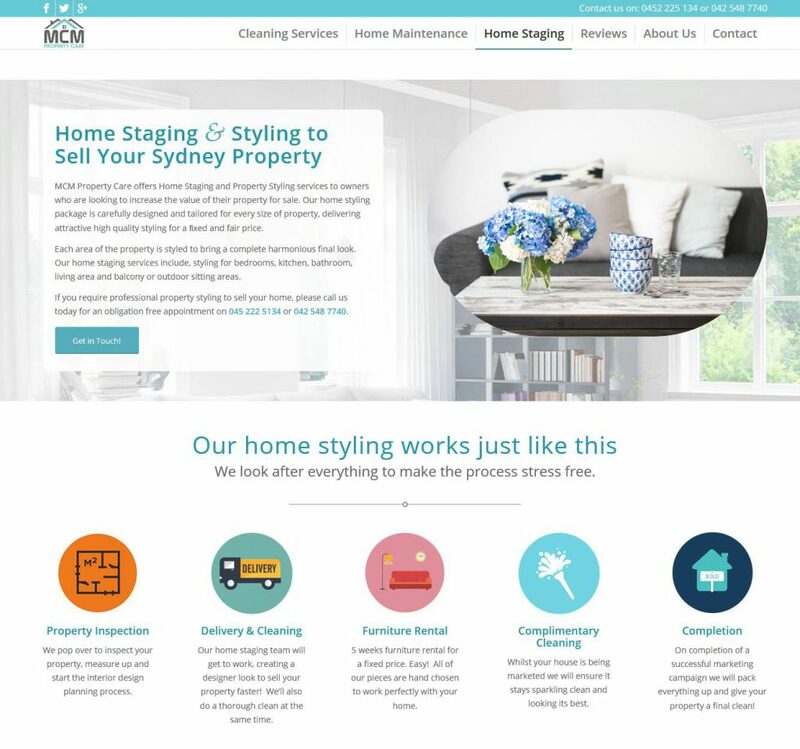 After an in-depth assessment of the marketplace we designed and built a modern, bespoke site that accurately reflected the MCM brand, which has been optimised to out-perform competitor websites. 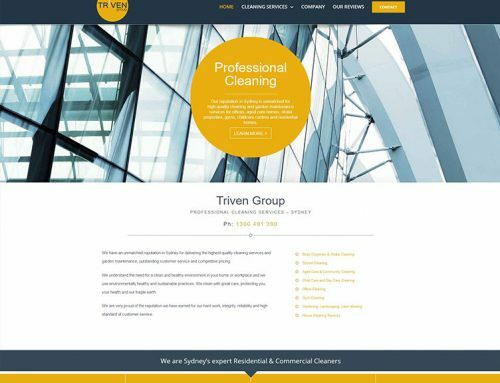 The end result is website that will be a positive asset to MCM and actively generate enquiries for the business.